More and more, health conscious consumers are giving serious thought about what they are putting on and in their bodies. From all sides, it seems like we are exposed to a wide array of harsh chemicals that over time can take a toll on our well-being. It is time to embrace wellness by making everyday choices that will create a healthy environment for ourselves and our family. Essential oils are a fascinating piece of the wellness puzzle. Many find that once they experience 100% pure essential oils, they are amazed at their versatility. Whether they are used internally, aromatically, or topically, they are a practical lifestyle tool that can provide support in all aspects of life…physically, emotionally, mentally, and even spiritually. As you start learning about essential oils, it sometimes is difficult to know where to start. You are not alone. That’s why Young Living has put together a beautiful starter kit that includes 12 must-have oils and your choice of one of four essential oil diffusers. The Premium Starter Kit is the perfect way to introduce genuine essential oils into your healthy lifestyle! Young Living goes to great lengths to produce the highest-quality essential oils in the world. The Seed to Seal process is our way of authenticating essential oil quality at each key stage of the production process: verifying plant species, taking great care to grow and cultivate plants, distilling the pure plant essence, testing to verify optimal level of constituents, and expertly bottling the final product. These steps are your guarantee that every Young Living essential oil you use and share is as pure and potent as nature intended. 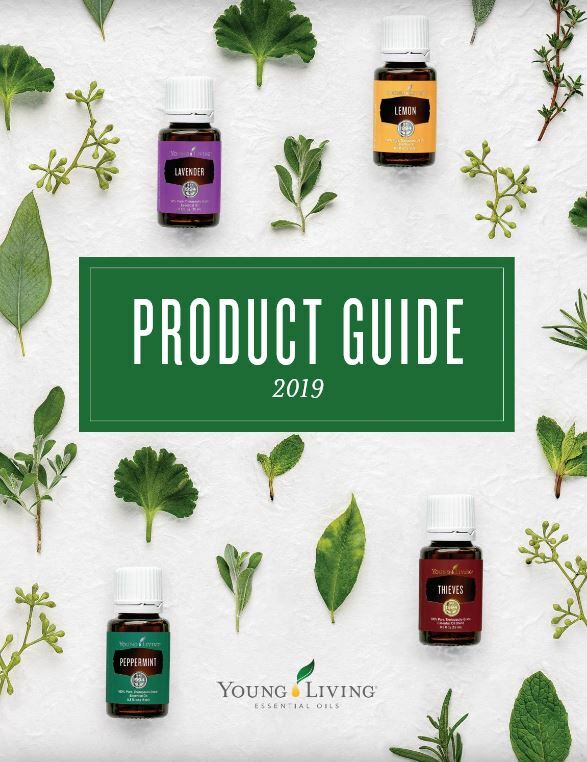 Whether you are looking for natural wellness options or are looking for a satisfying way to build residual income, Young Living has something for everyone! For more information on essential oils or our business opportunity, please contact me today!